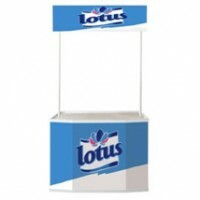 A popular product, your brand or business could benefit from our new pop up Promo counter. 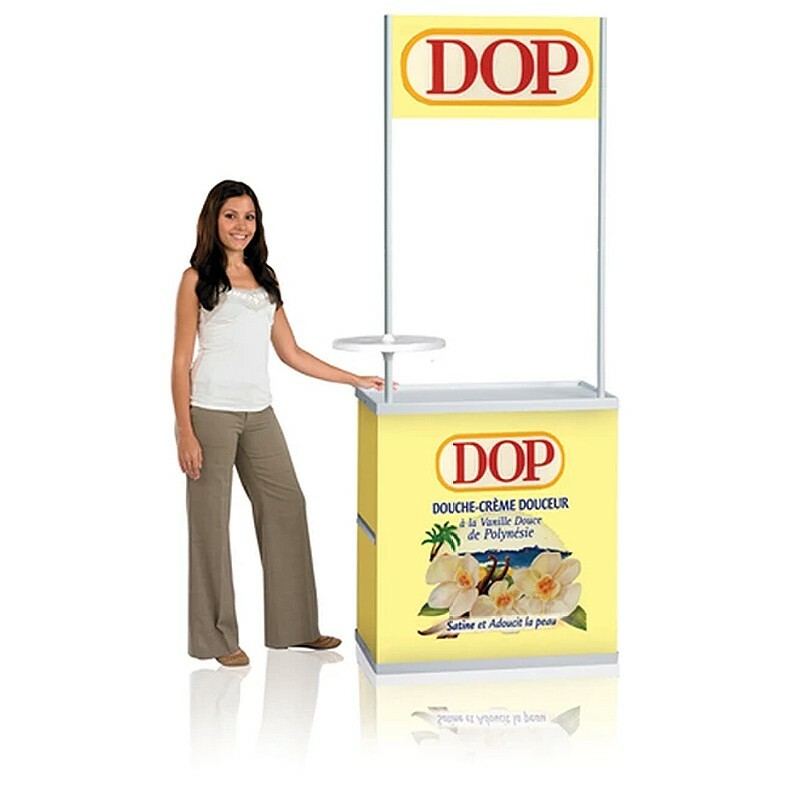 If you’re keen for your brand to communicate and want an effective product sampling point, this counter is what you need. 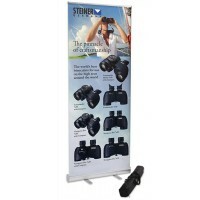 Great for temporary marketing at trade shows, exhibitions or busy public events such as festivals or concerts when you want to communicate your marketing message further. 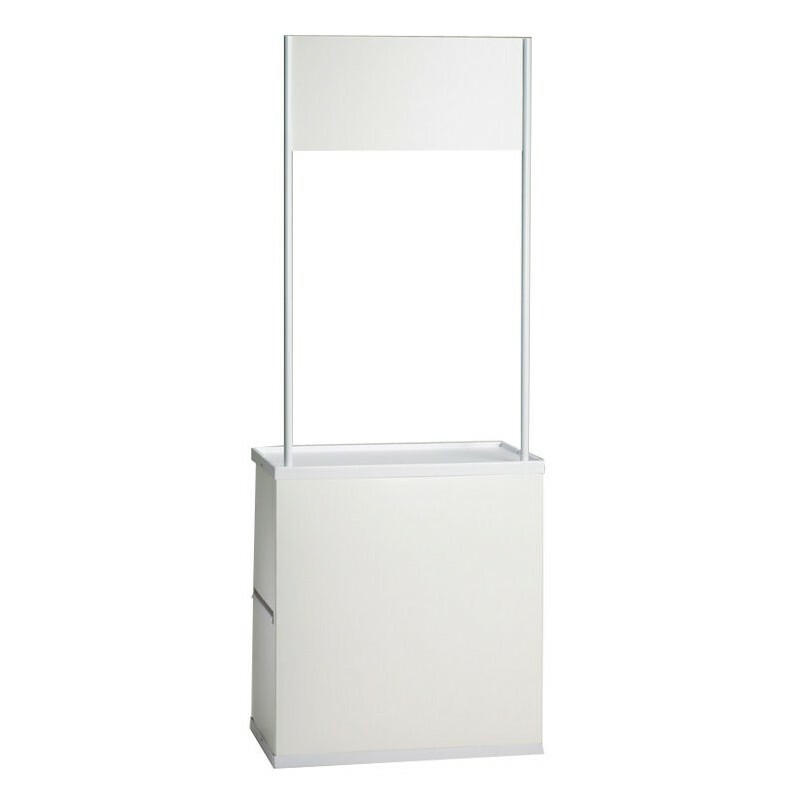 The counter stand features a unique rectangle design with a simple white counter exterior – suitable for product display or promotional giveaways. 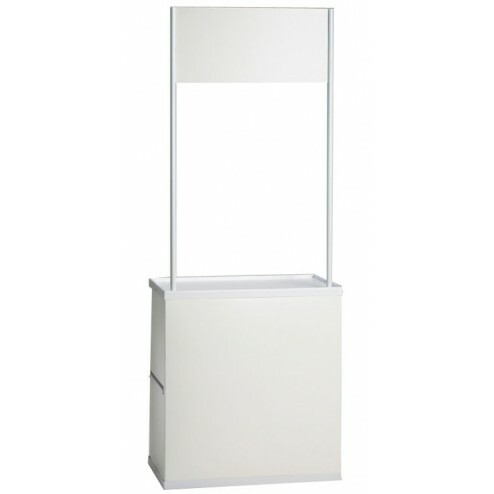 A raised header panel displays your brand logo so you’re counter is easy to spot from afar, great for crowded spaces. 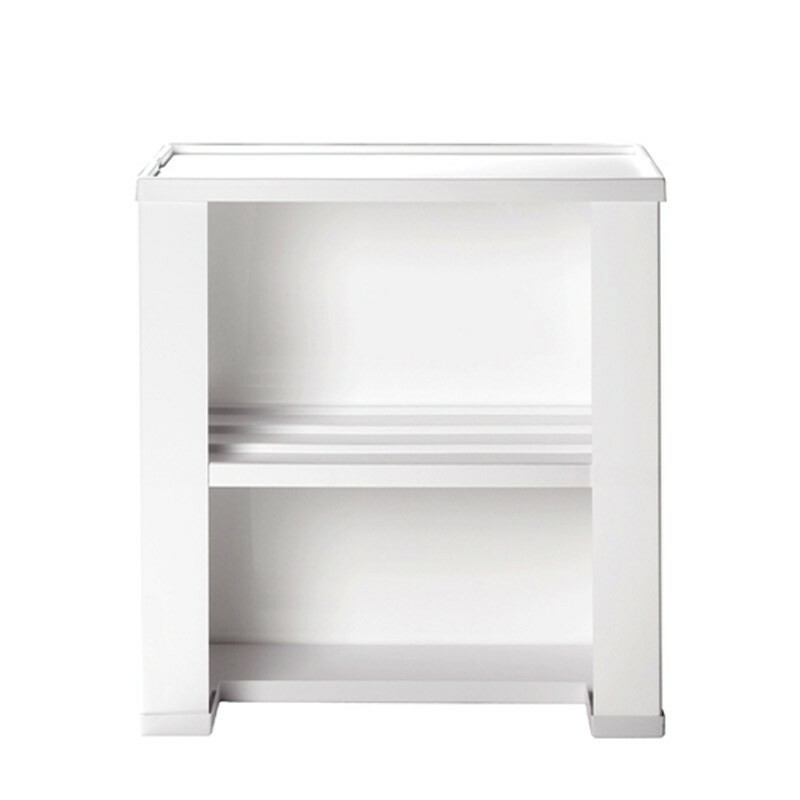 An internal counter shelf provides handy product storage so you can speedily restock. 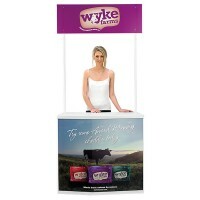 Why not let our in-house design team customise your counter with a brand printed graphic wrap. 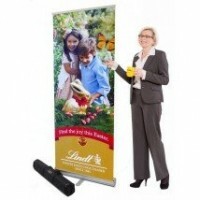 Using premium coloured inks for eye-catching artwork, wow the crowds with your very own design and promotional message. 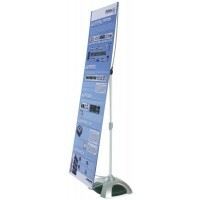 This promo counter is sold with handy nylon transporter bag, great for simple transit to and from venues. Ideal also for retail spaces such as supermarkets or shopping malls when you need to win over new customers.